We all know that as Muslims to succeed in this world and hereafter, we need to strengthen our bond with Allah. How can we achieve that? One good way is to learn Quran, the word of Allah and follow it to the core. The language of Quran is Arabic. Though we can find translation of Quran in numerous languages, yet they cannot truly capture the beauty of the word of Allah. It has always been felt that when you read a translation of Quran, another person’s perspective comes between you and the word of Allah. What can we do about it? Learn Arabic with a native Arabic teacher, of course! Learning Arabic is going to change the way you have always seen the translation of Quran. It is going to illuminate the various meanings of Quran that had remained unseen while being completely in view. What better way to learn the language of Jannah from a person who is not only a native, but is a native Arabic teacher. Learning Arabic from a native Arabic teacher has its advantages. A native Arabic teacher knows the differences between Classical or Quranic Arabic and conversational Arabic. 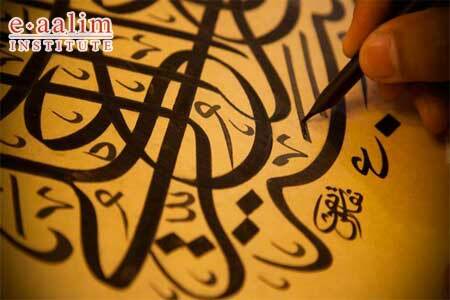 He can teach you the different shades of the meaning of a single phrase for Arabic is a very vast language. For example, for camel alone, Arabic has more than 40 words. In olden times, if a person wished to learn a language, he had to travel to that area, stay there for sometime, hire a teacher and learn. Alhumdolillah, no such hassle any more. Modern technology has made learning a new language quite easy for you. All you have to do now is to research for a good institute like Eaalim, hire a native Arabic teacher and start learning the language. So easy! You can enrol yourself with a group or class or if you prefer to have private, one on one lectures with your native Arabic teacher, you can have that, too. 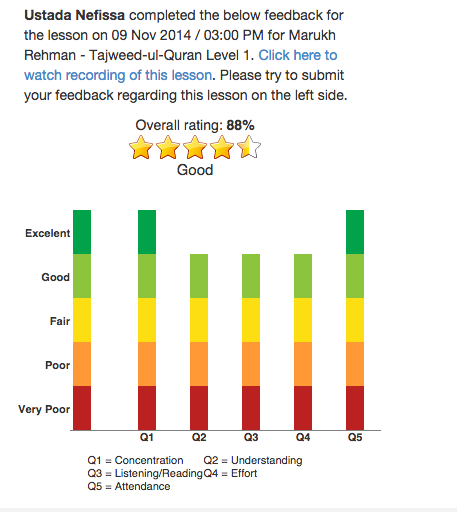 You can even enrol your children with a class or private tuition with a native Arabic teacher. Providing your children a sound Islamic base during early years is going to ensure that their whole life resonates with the word of Allah, insha Allah. Any good institute like Eaalim should have a team of certified, dedicated male and female native Arabic teachers who make learning the language of Jannah an achievable task for you, that you can pull off without compromising on your schedule.